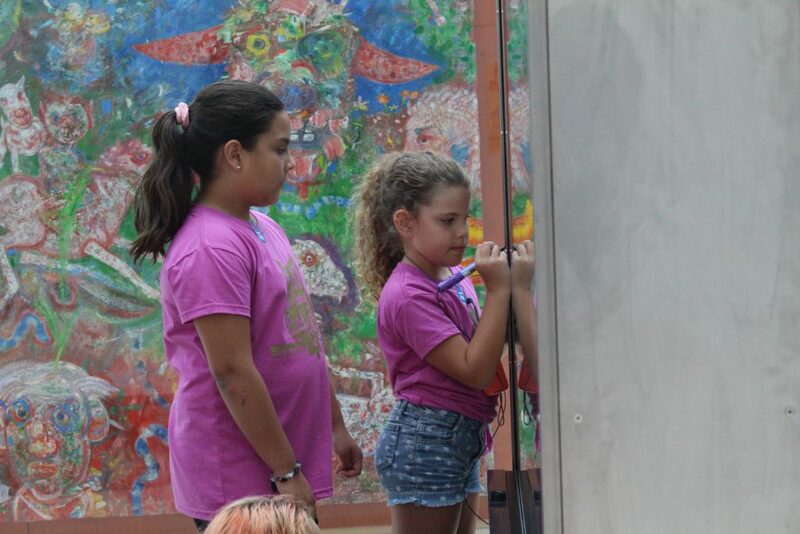 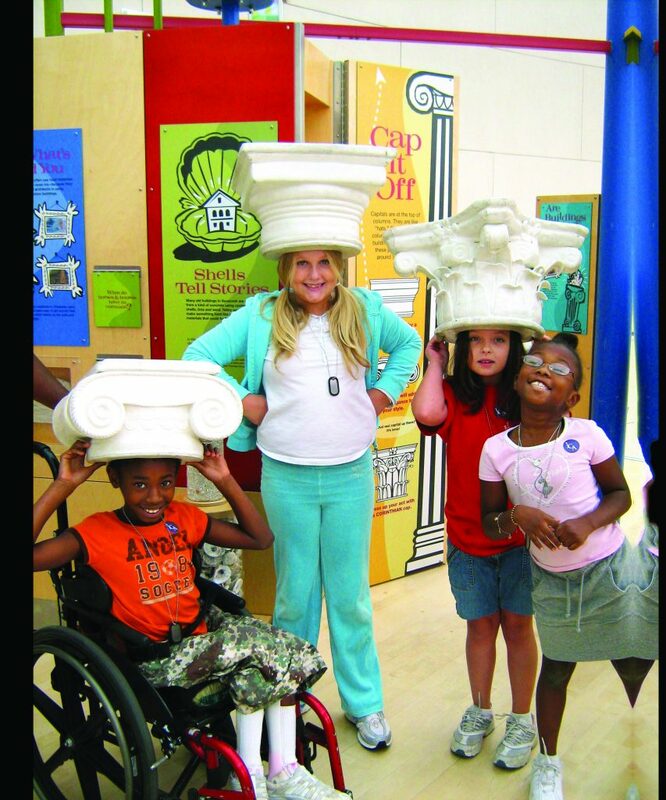 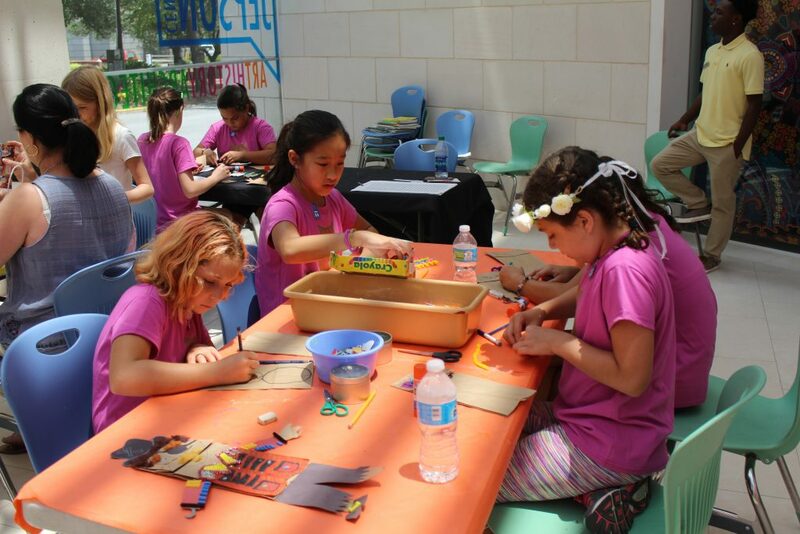 Telfair Museums welcomes Girl Scout troops to embark on a journey of art and exploration while participating in badge-earning activities! 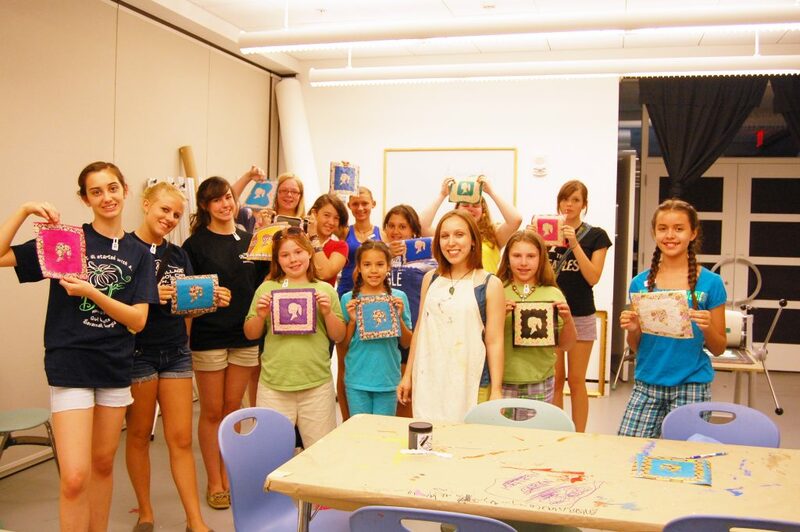 In this program, Girl Scouts achieve steps toward their Art Badge while also learning about an incredible woman, Mary Telfair, and her lasting legacy that made art accessible to the public. 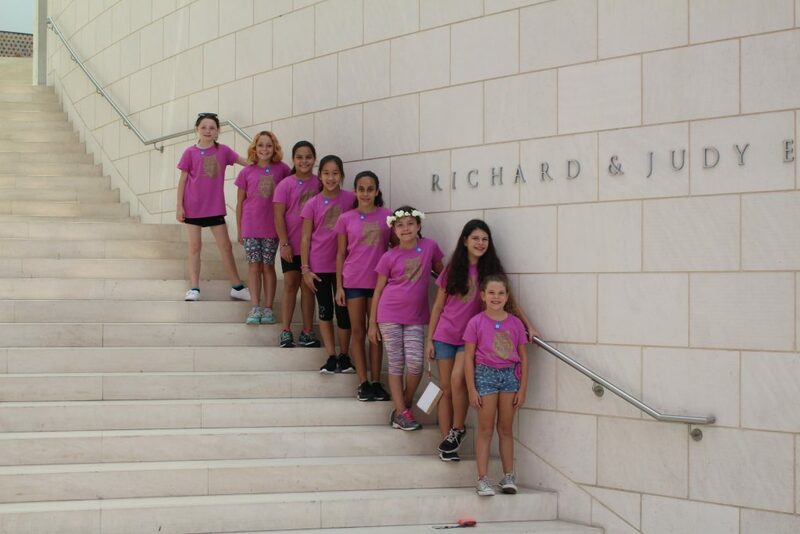 Girl Scouts of all ages will have fun exploring both Telfair Academy and the Jepson Center while working towards their badges. 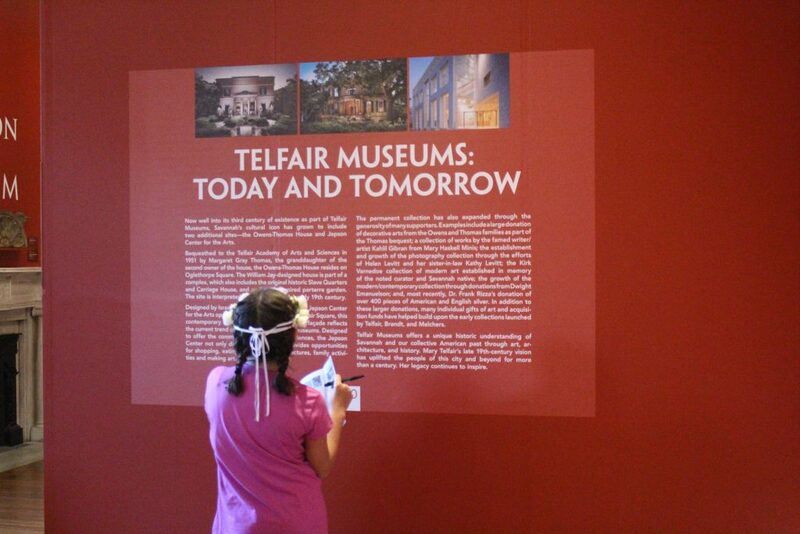 Visit the Jepson Center store to purchase your Telfair Museums patch and receive 10% off your entire purchase! 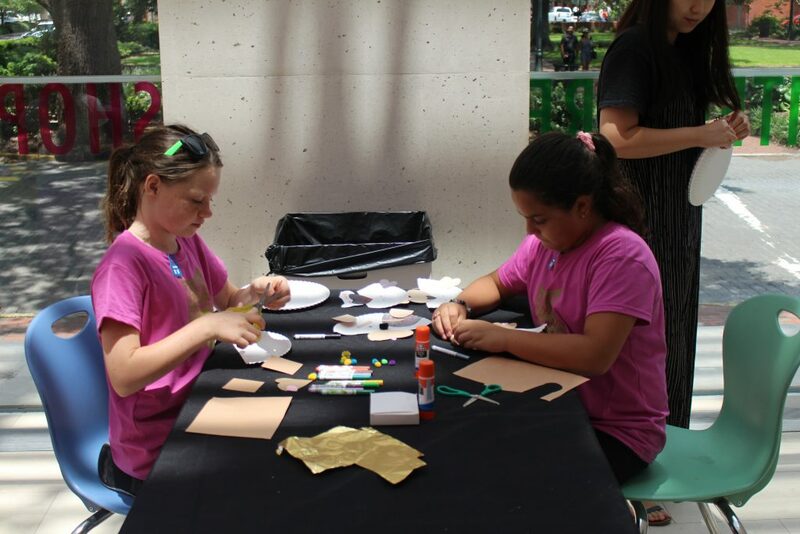 Program admission is $11 per Girl Scout. 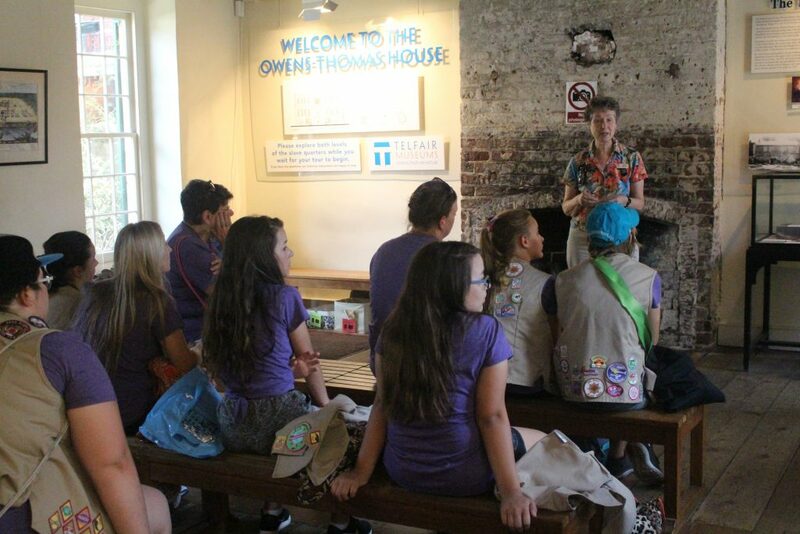 Contact Ginger Graham at 912.790.8822 or complete our online tour reservation form to reserve your Telfair Girl Scout Adventure.